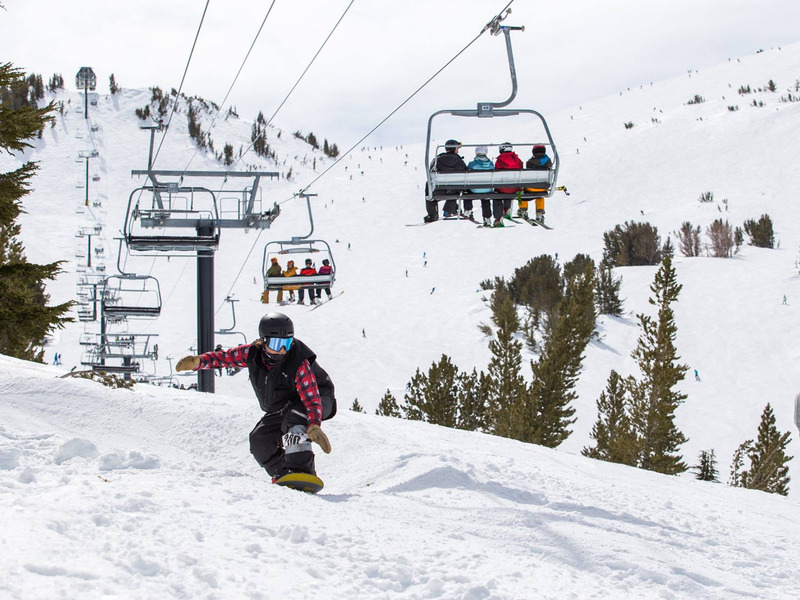 Mammoth Mountain/FacebookMammoth Mountain in California. 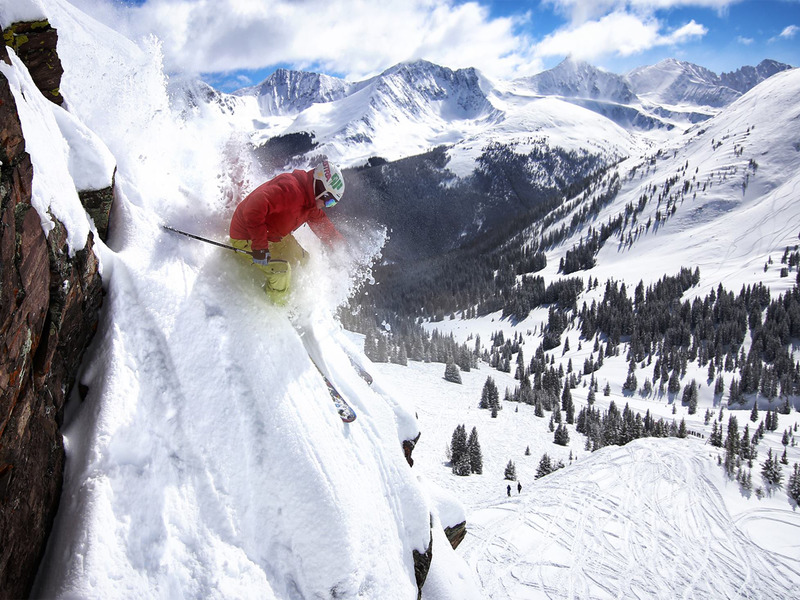 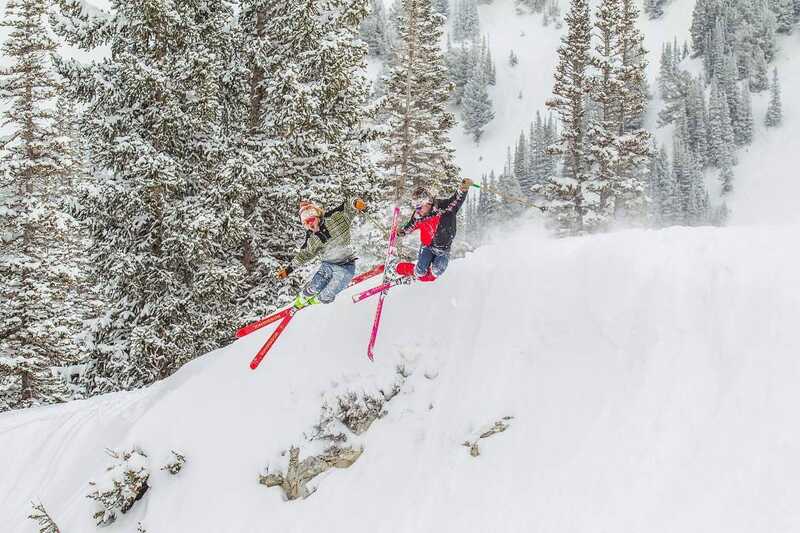 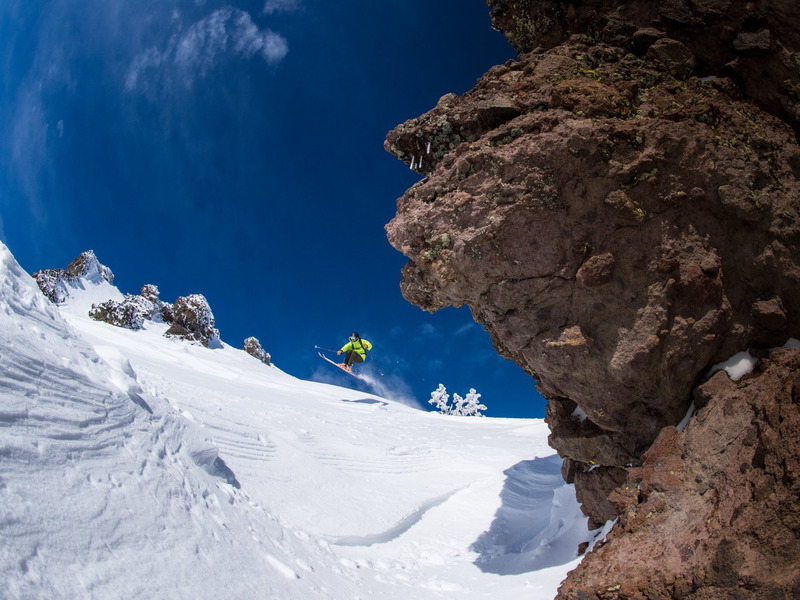 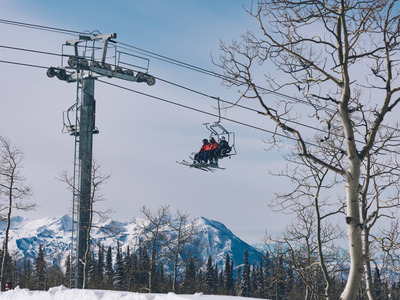 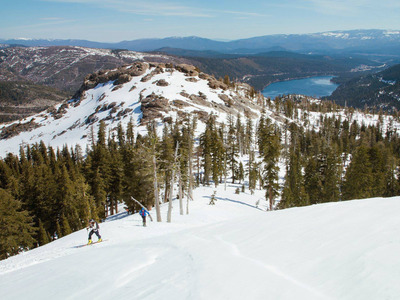 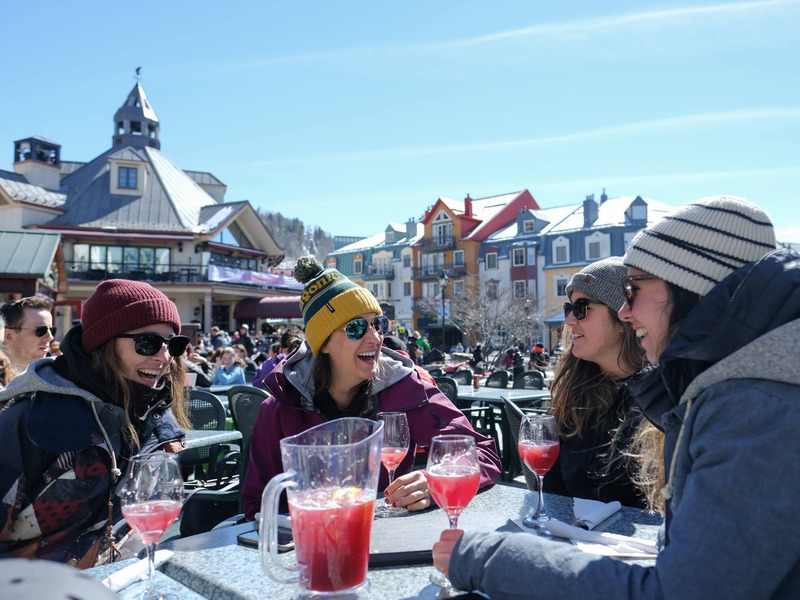 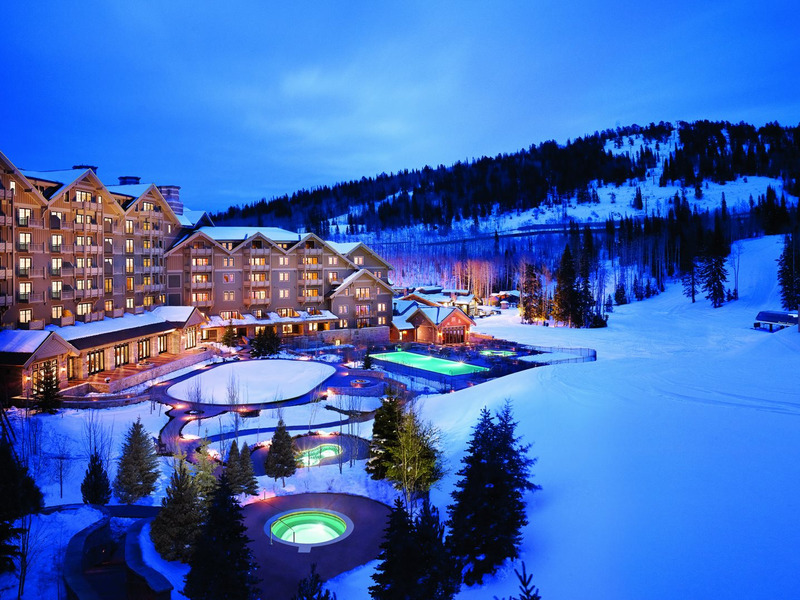 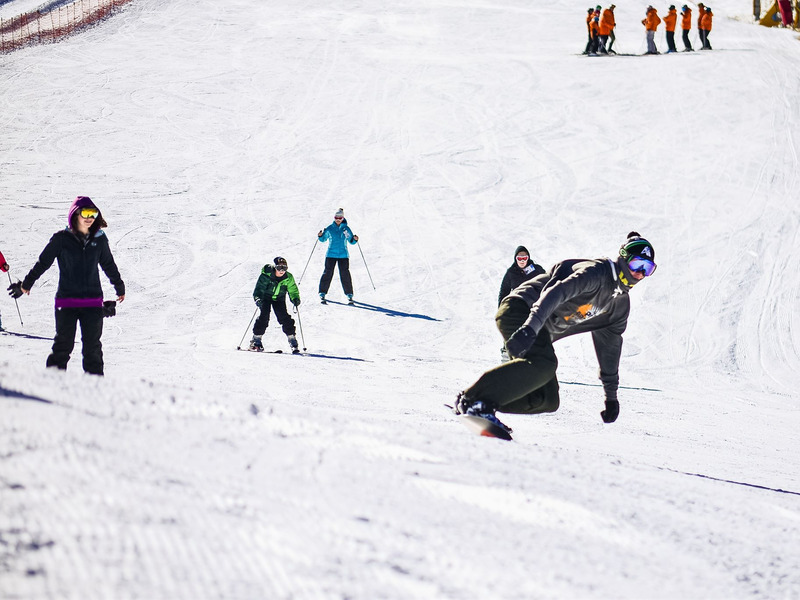 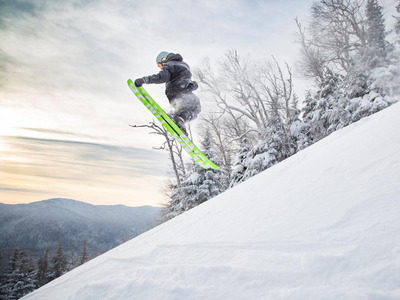 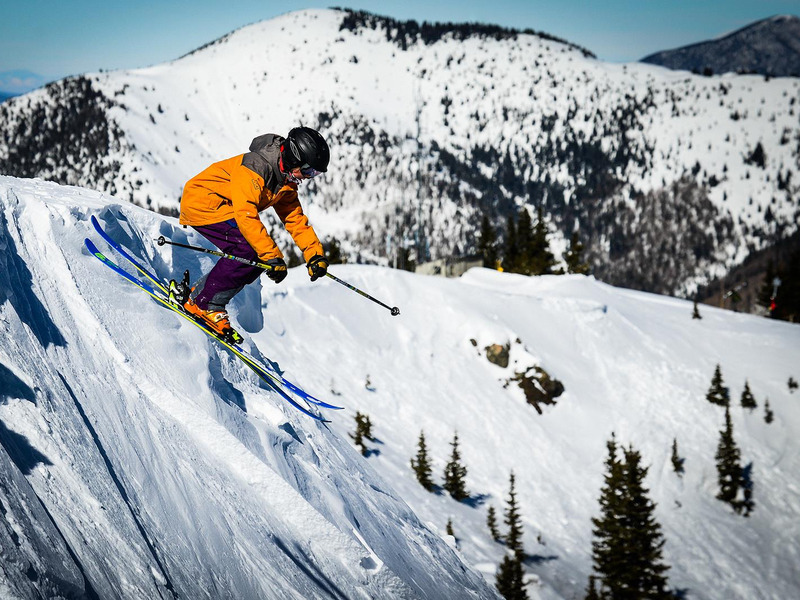 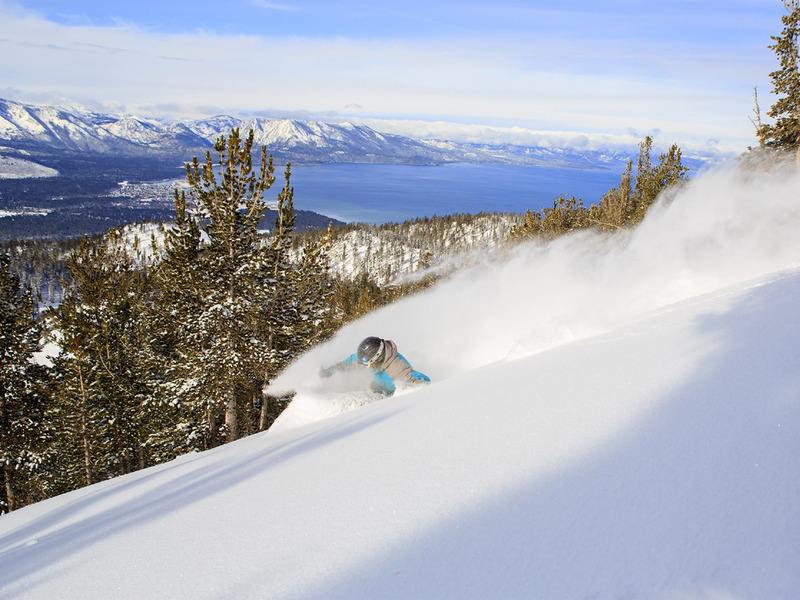 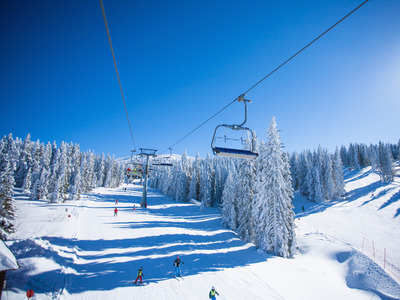 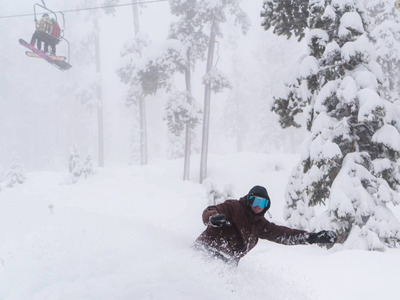 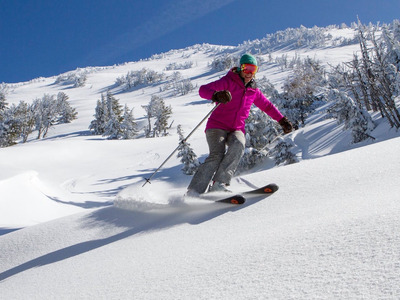 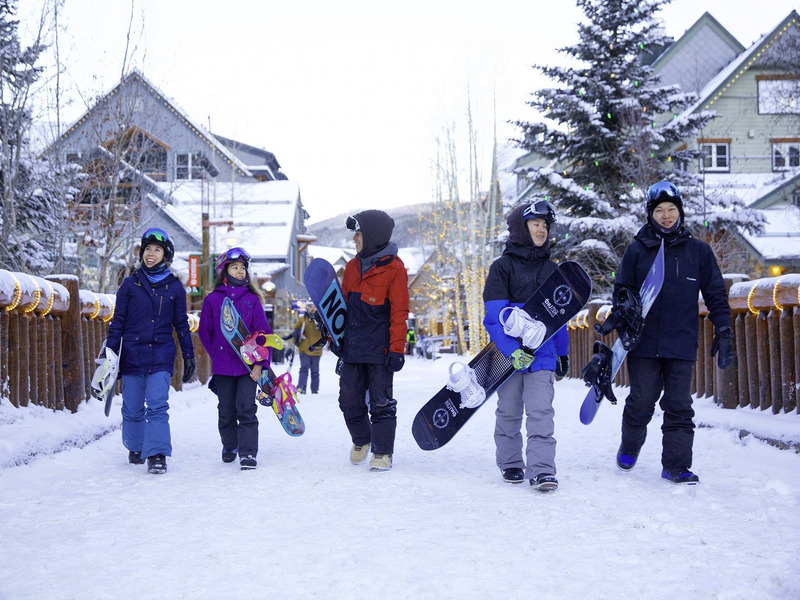 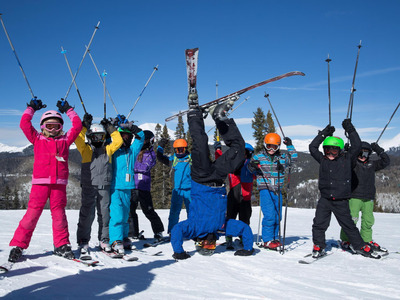 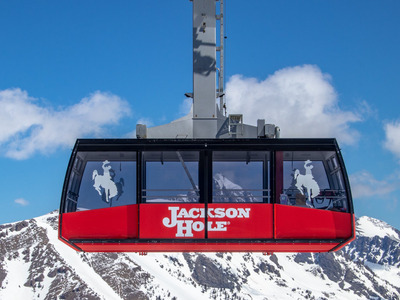 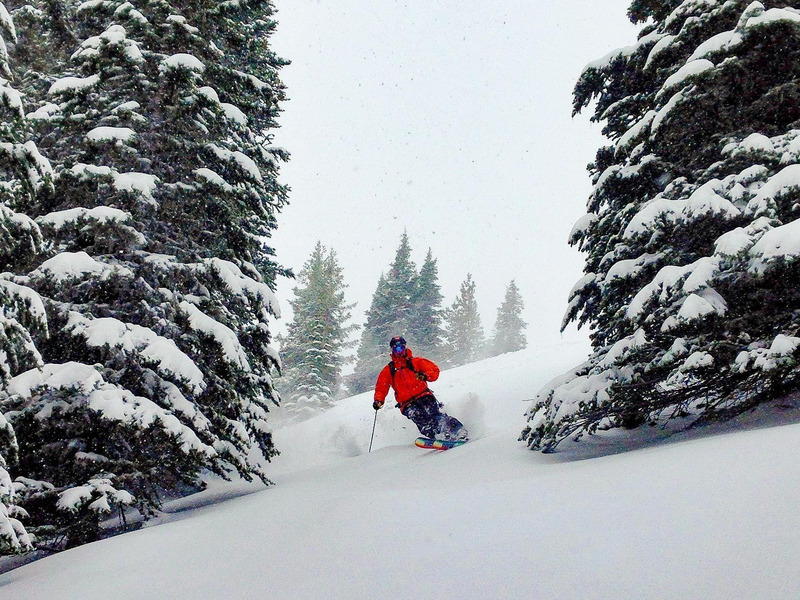 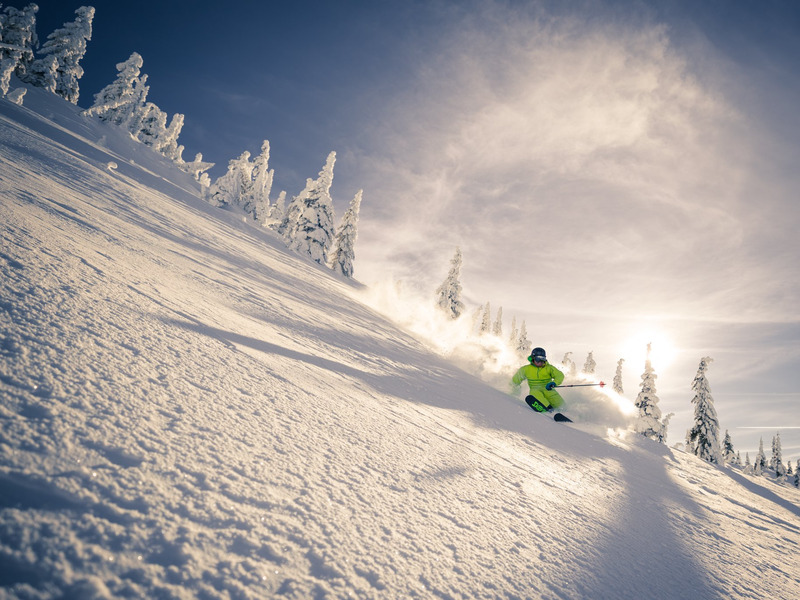 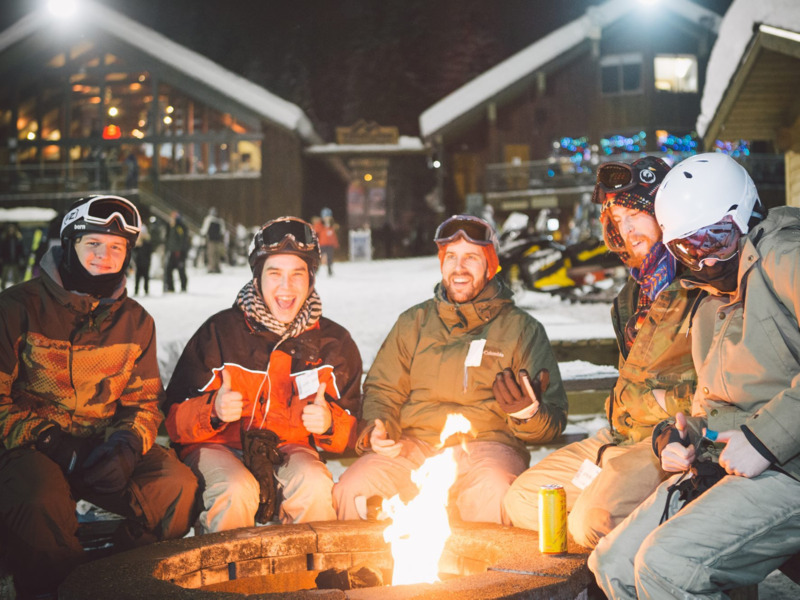 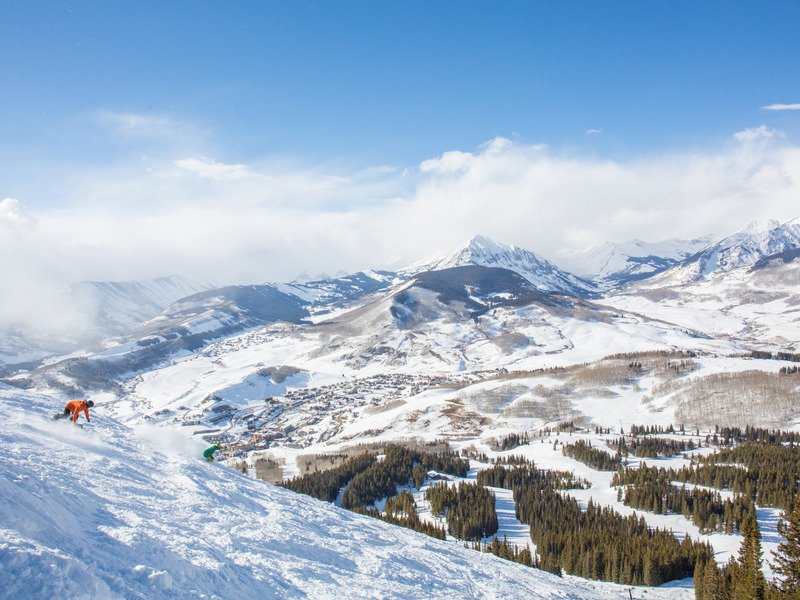 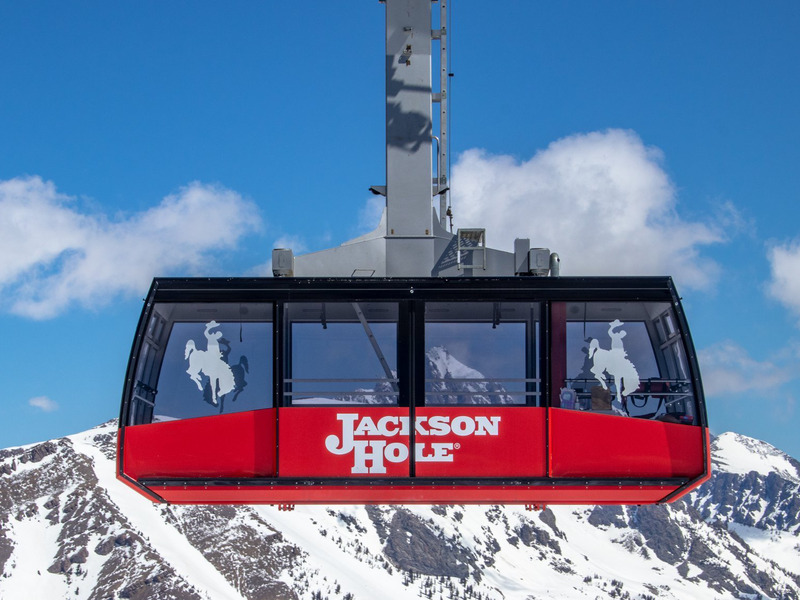 HomeToGo researched costs at the best ski mountains and resorts in North America for the 2018-19 season. 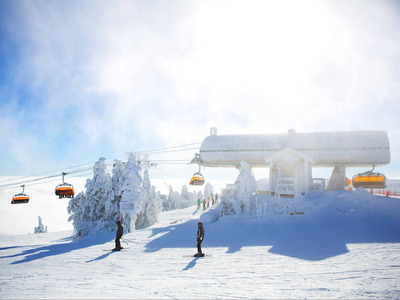 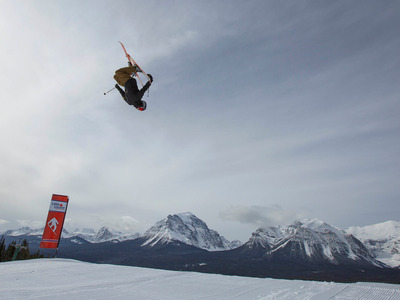 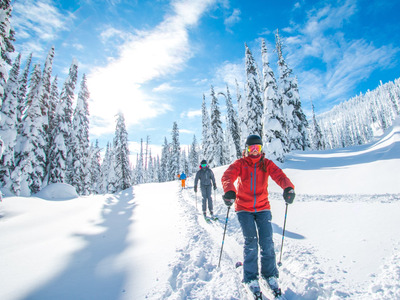 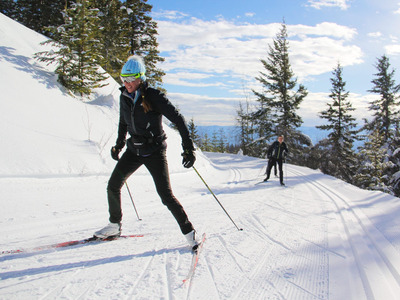 The list features top ski destinations in British Columbia and Ontario, Canada, plus 15 US states, including Colorado, Vermont, Maine, New Mexico, and Montana. 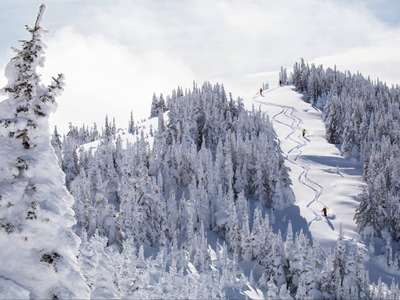 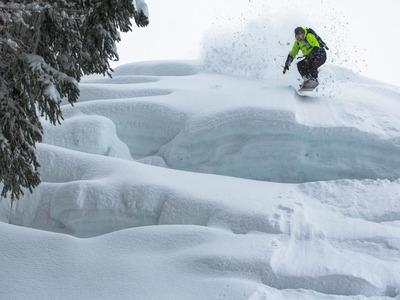 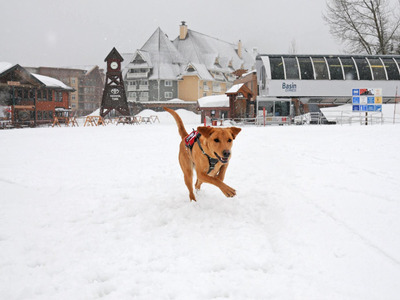 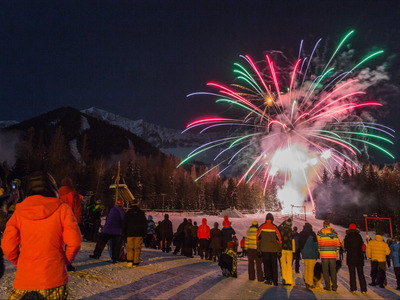 Fernie Alpine Resort in British Columbia, Canada, took the No. 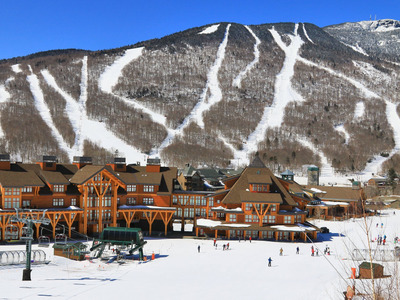 1 spot with the lowest total cost for one night/day of skiing. 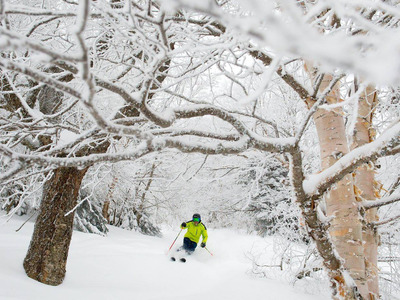 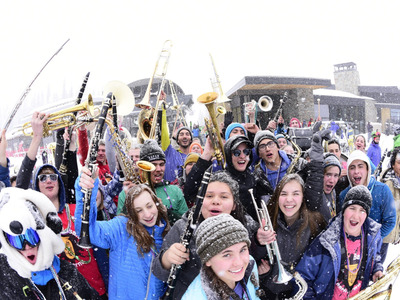 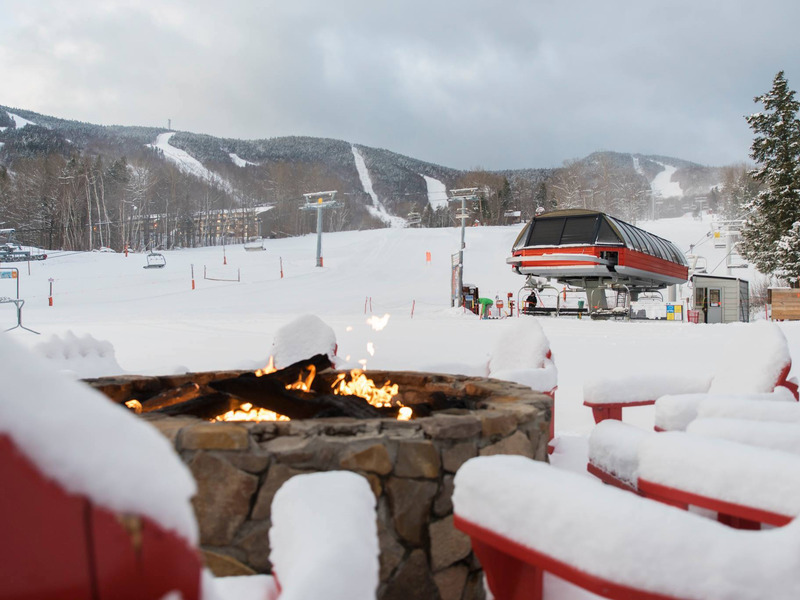 The first snowfall of winter marks the start of ski season. 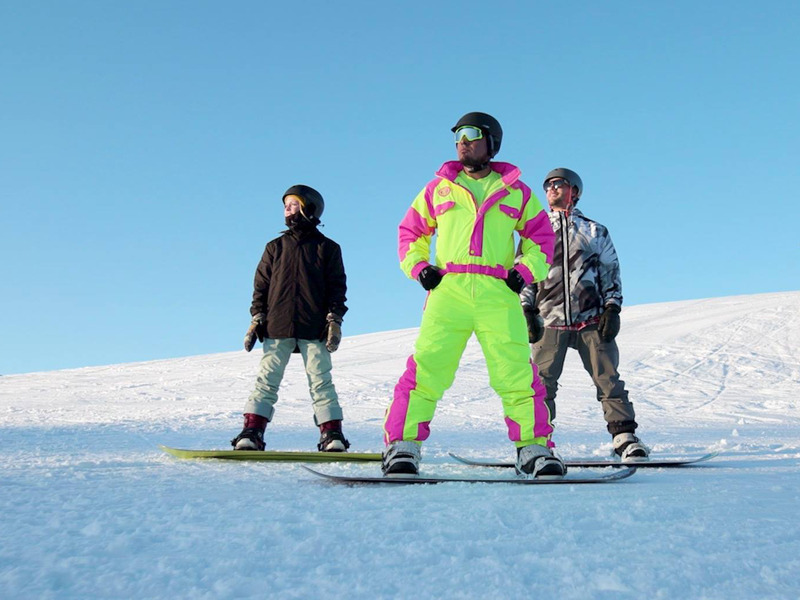 Different mountains and resorts appeal to skiers depending on snow, location, and recreational preferences, and of course, cost. 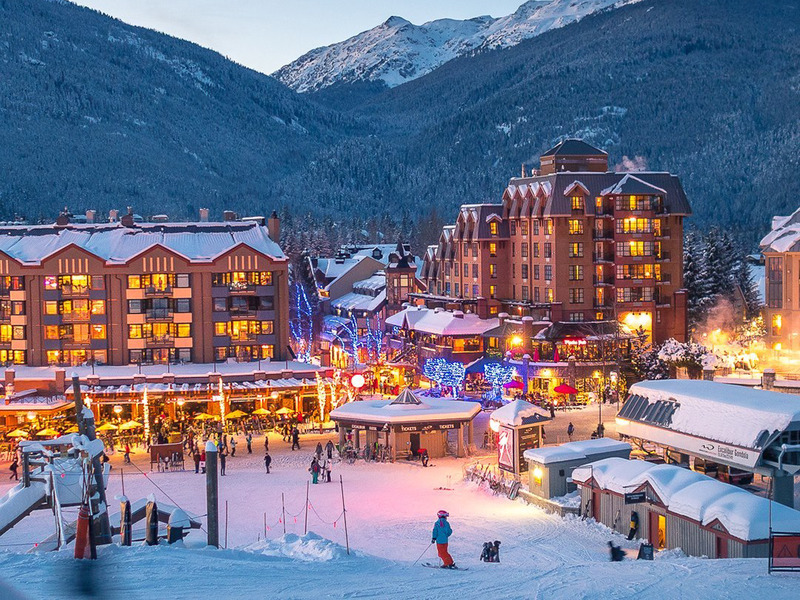 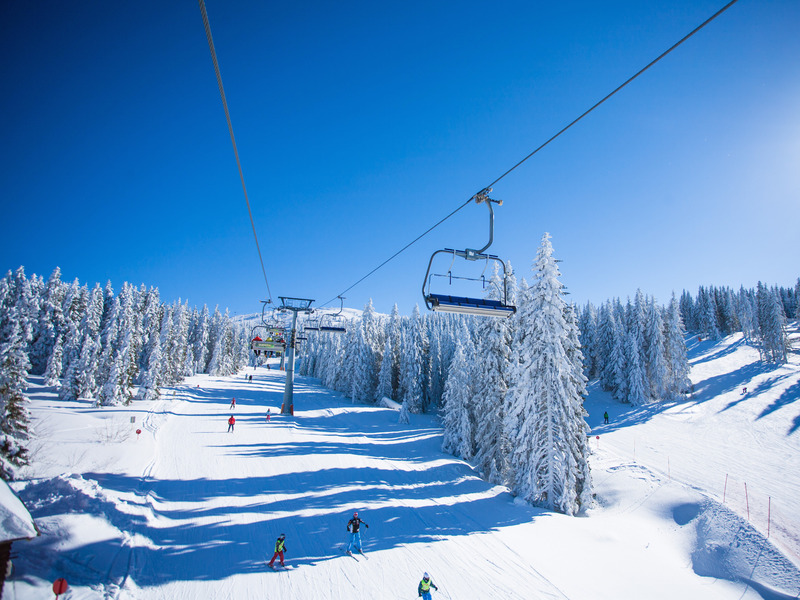 HomeToGo researched the cost of ski mountains and resorts across North America and Canada for the 2018-19 season. 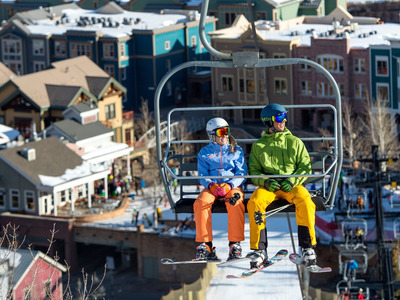 The data includes the price of ski equipment, lift tickets, accommodation, and food, all provided by the resorts. 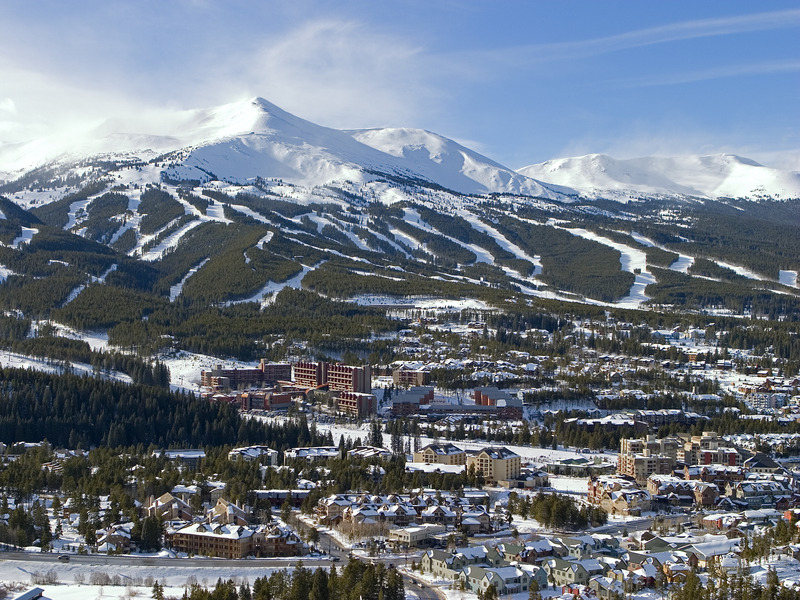 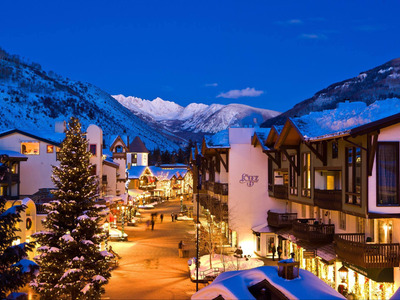 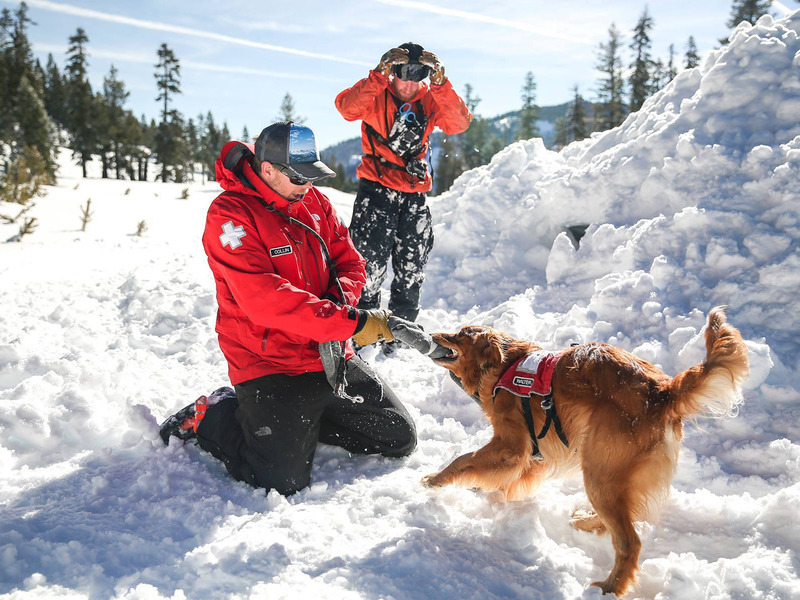 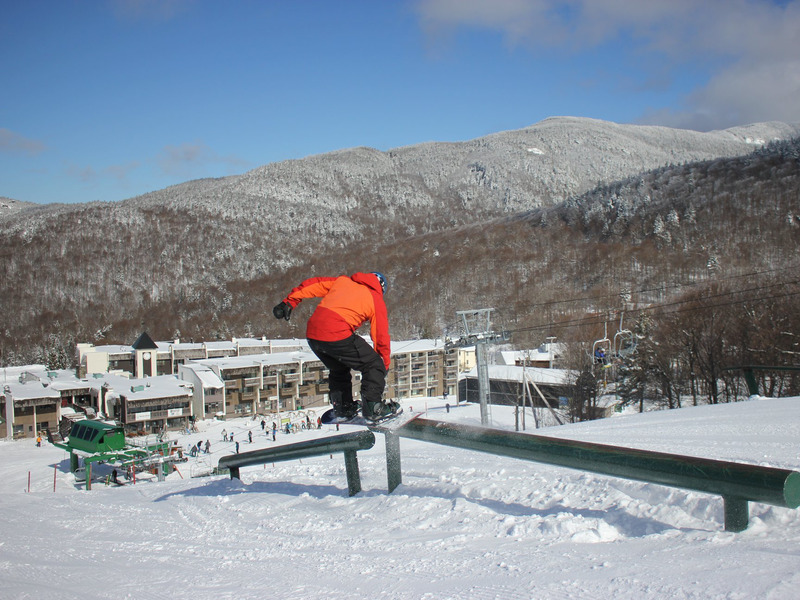 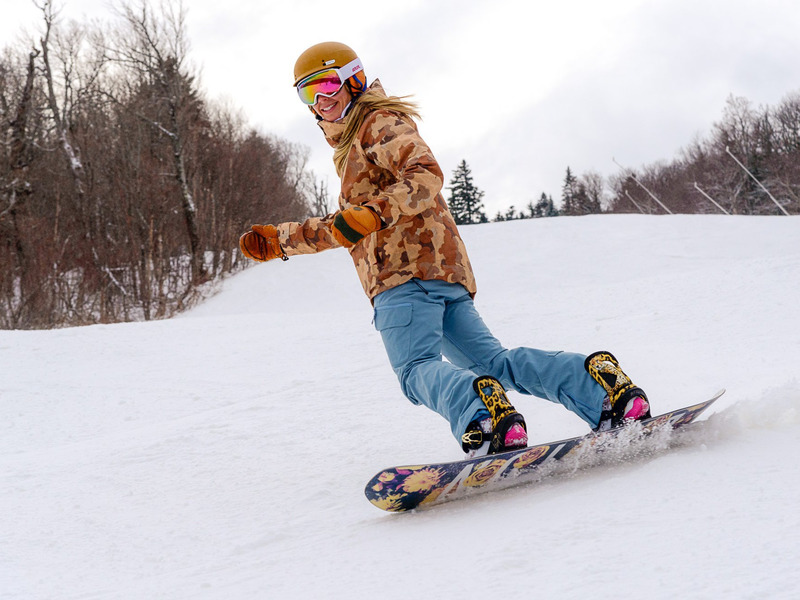 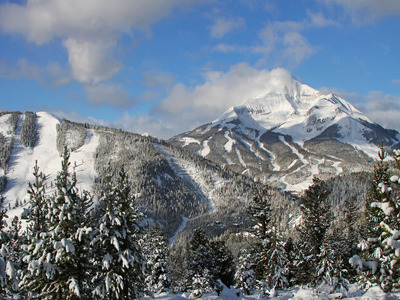 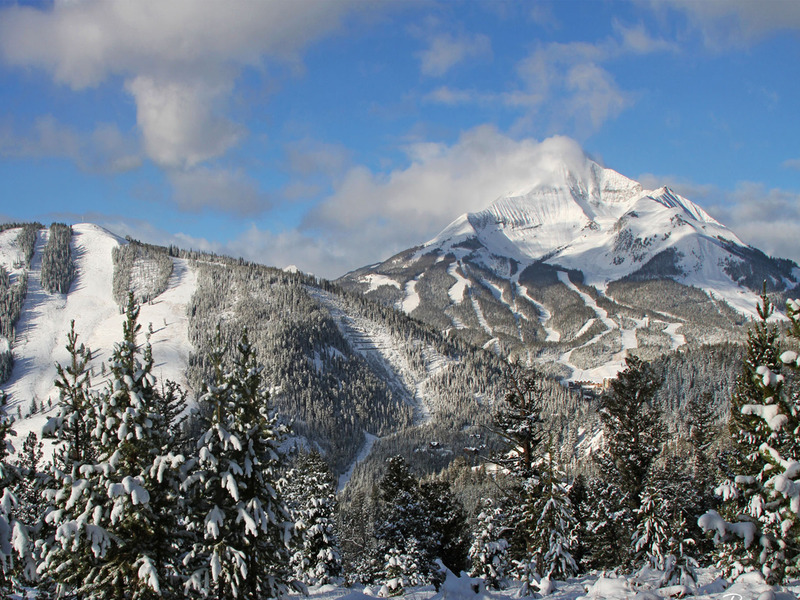 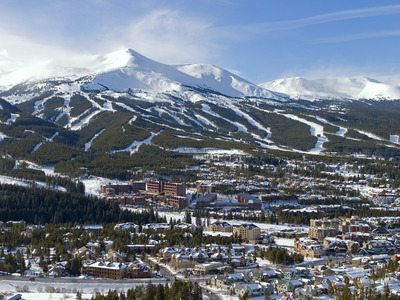 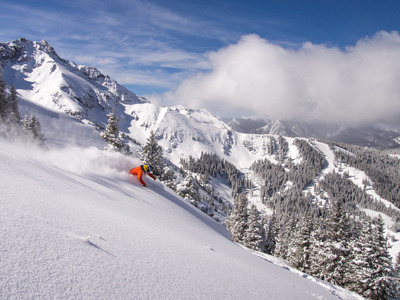 The list features top ski destinations in 15 US states, including Colorado, Vermont, Maine, New Mexico, and Montana, and in Canada. 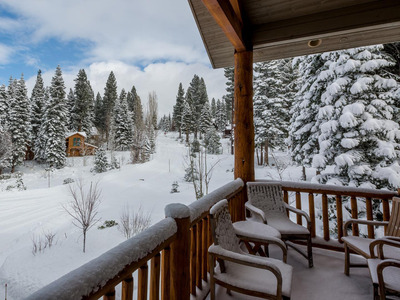 HomeToGo used in-house meta search data to determine the average price per-person to stay in a four-person accommodation for one night between November 17, 2018 to April 20, 2019.